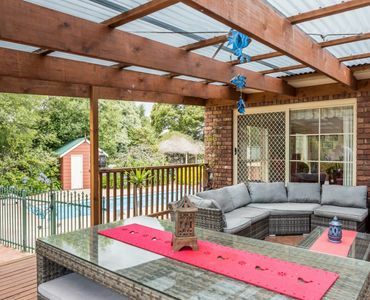 If you are a family that loves the finer things in life and love to entertain then this private oasis is the one for you! 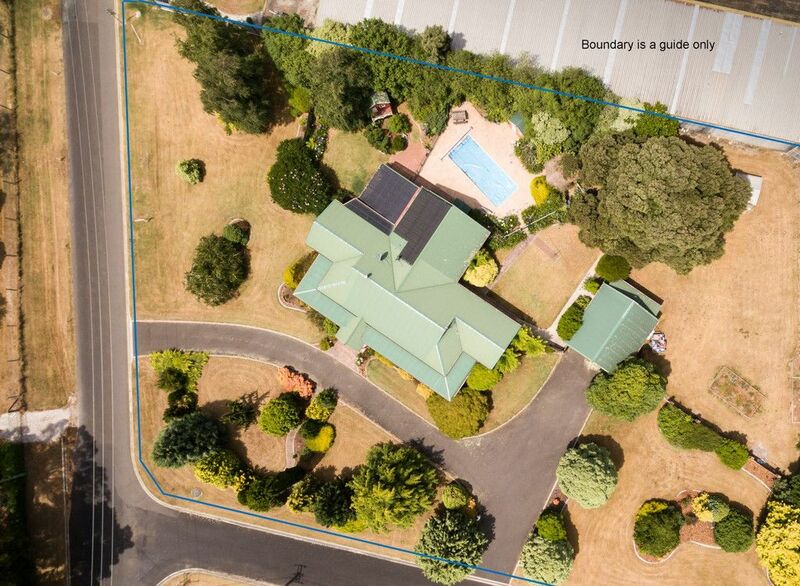 On entrance to this magnificent home you will start to feel the excitement bustling within. 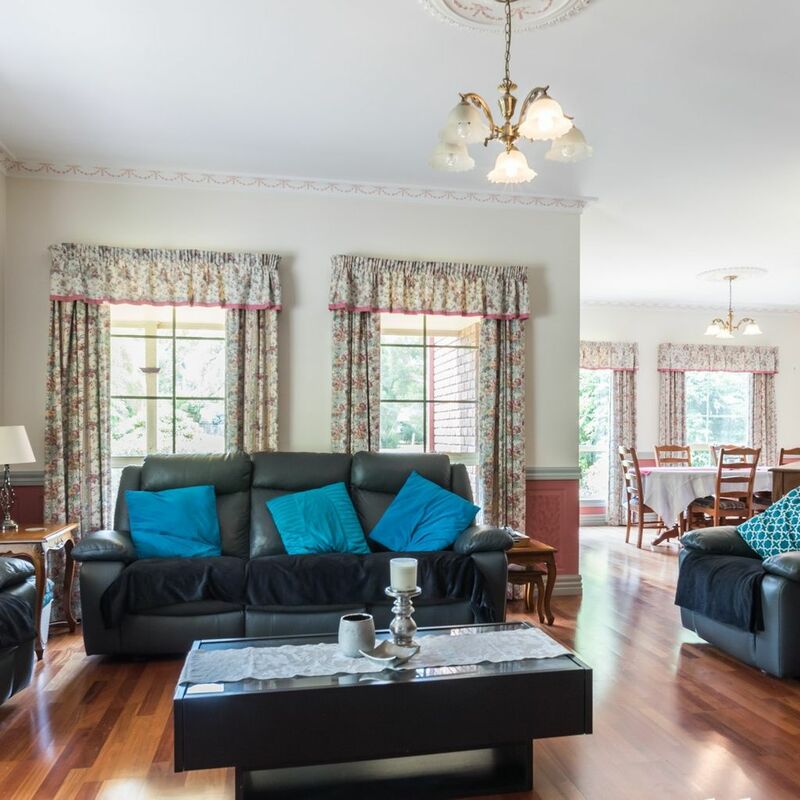 Entering through the front foyer you will be greeted by an abundance of living space built to capture the sun and service the family needs. 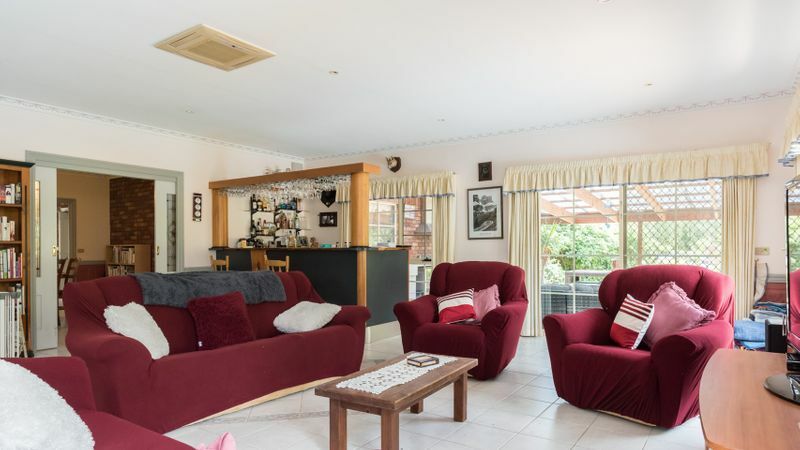 The main lounge is large and equipped with a Saxon wood heater where you can cosy up for the winter months. 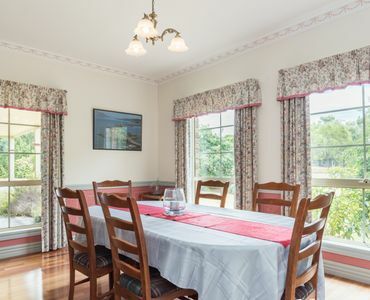 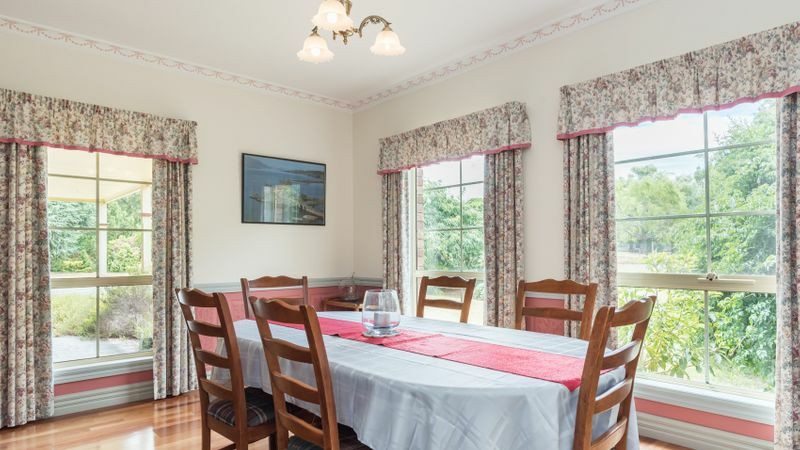 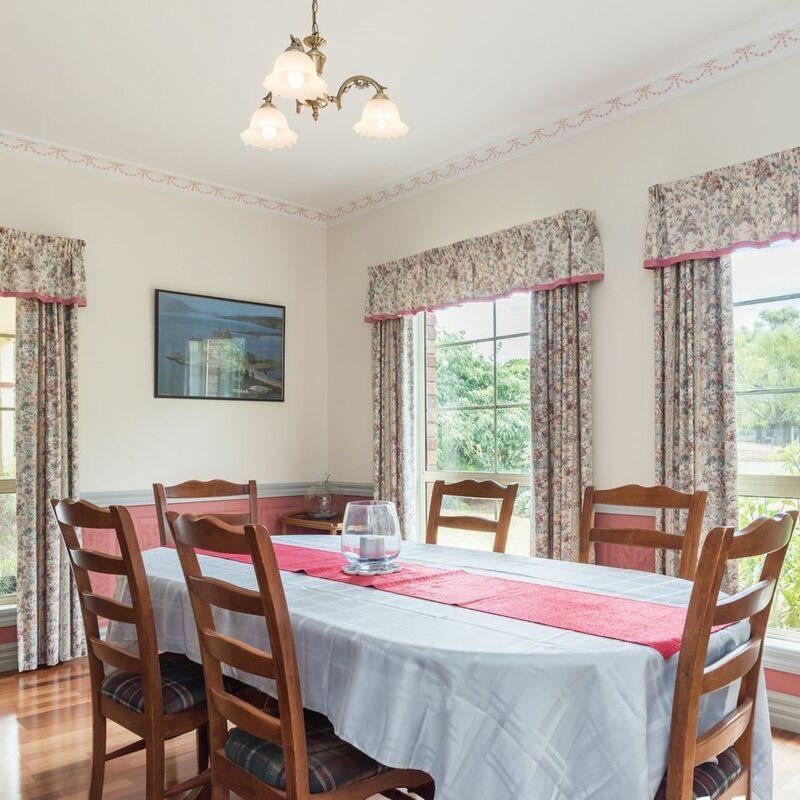 There is also a formal dining room for those winter dinner parties. 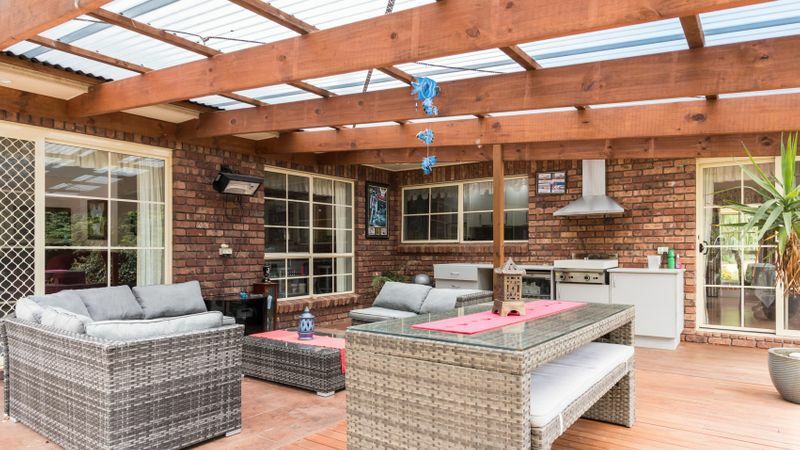 When it comes to summer entertaining there is so many options and so much space on offer. 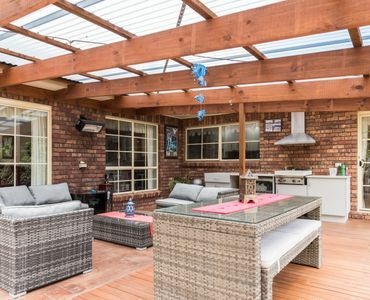 A large family/rumpus room with a built-in bar opens up on to an amazing comfortable outdoor entertainment area. 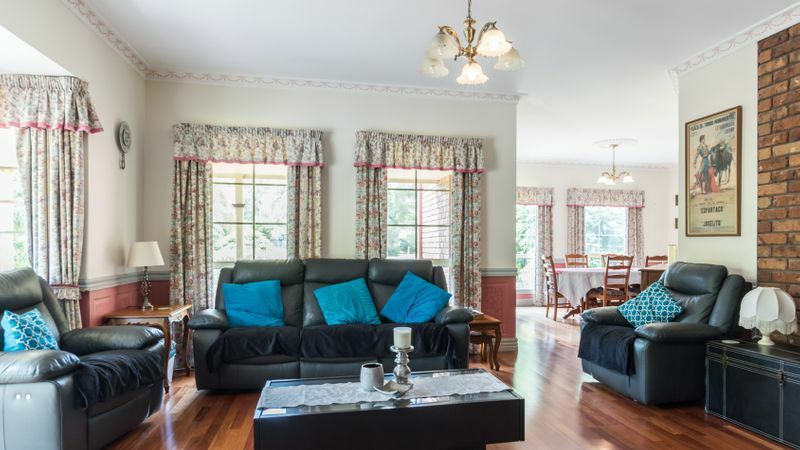 Sit back, relax and enjoy the serenity overlooking the well-manicured landscaped gardens and the in ground swimming pool. 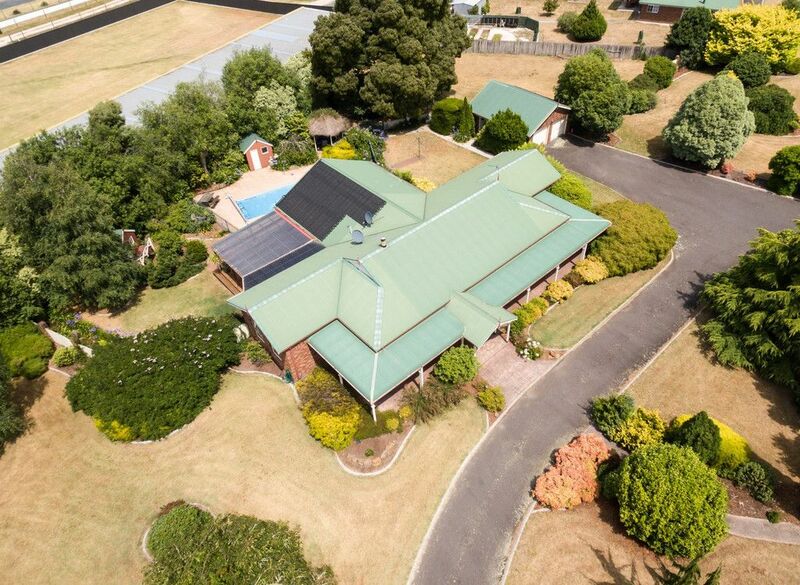 Yes, you read correctly, with this home you even get your own in ground salt water, solar heated pool. 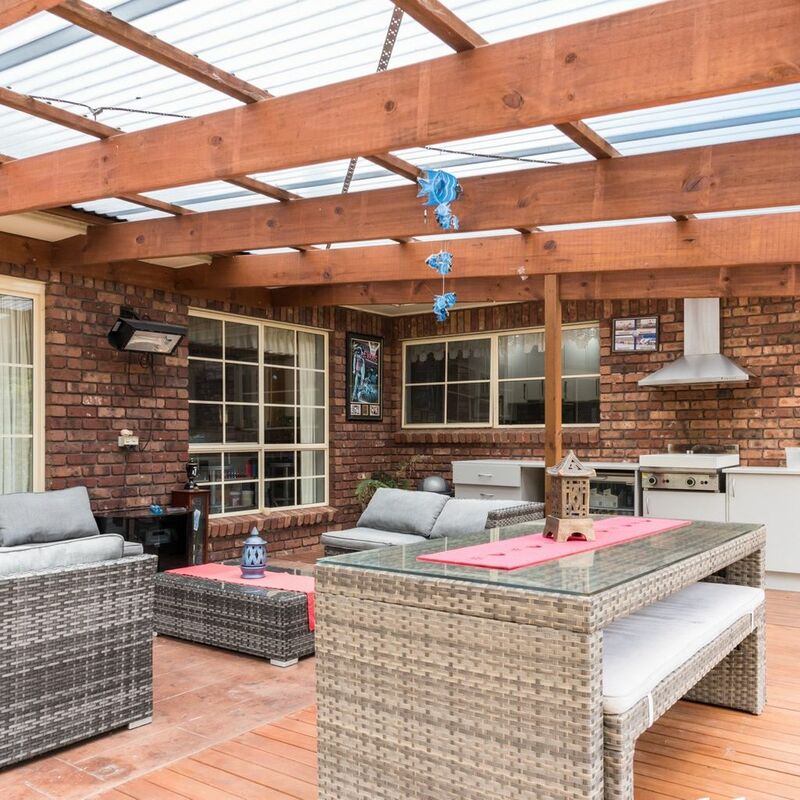 A near new kitchen with a walk-in pantry and quality appliances overlooks the entertainment deck and with the convenience of a second access from the dining room this outdoor area is sure to be a main focus of the home. 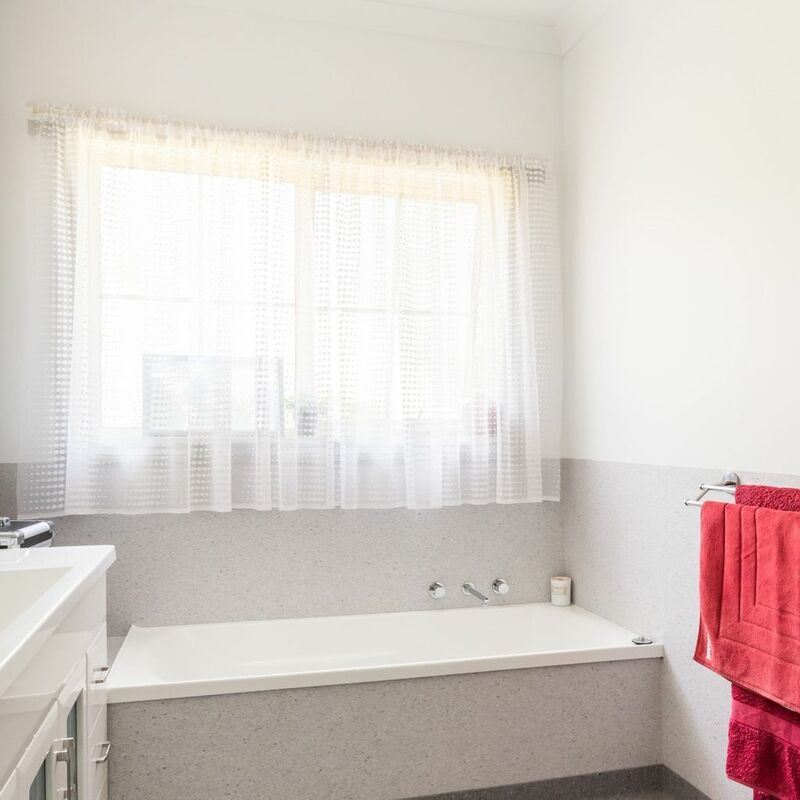 There are four bedrooms in total with the master bedroom situated at the other end of the home and having a walk-in robe and ensuite. 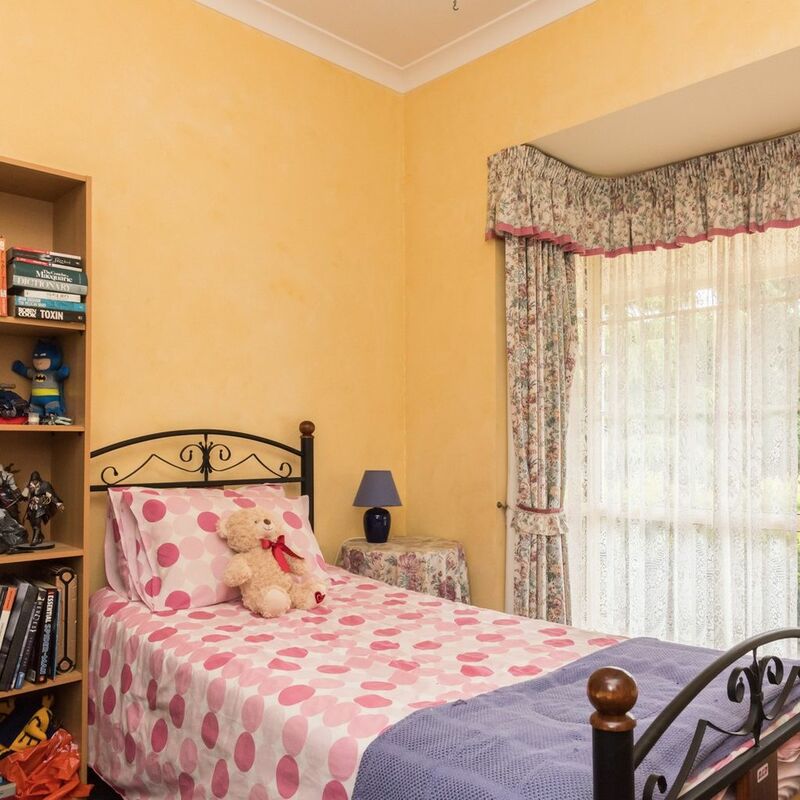 The other three bedrooms all have built ins, with the fourth currently being used as office space. 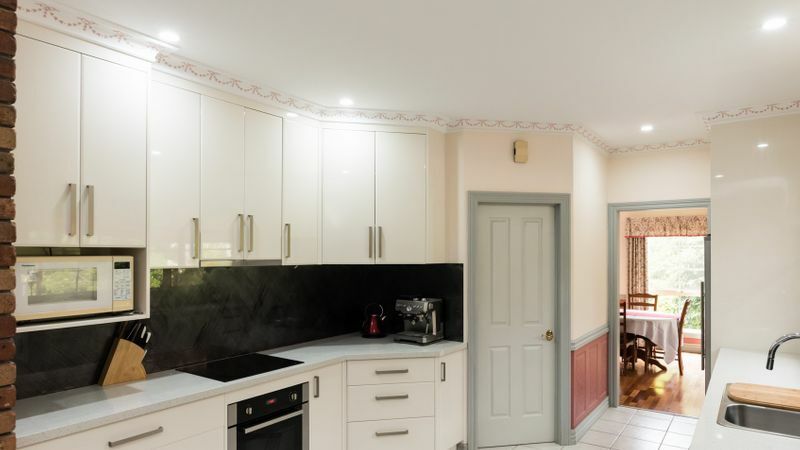 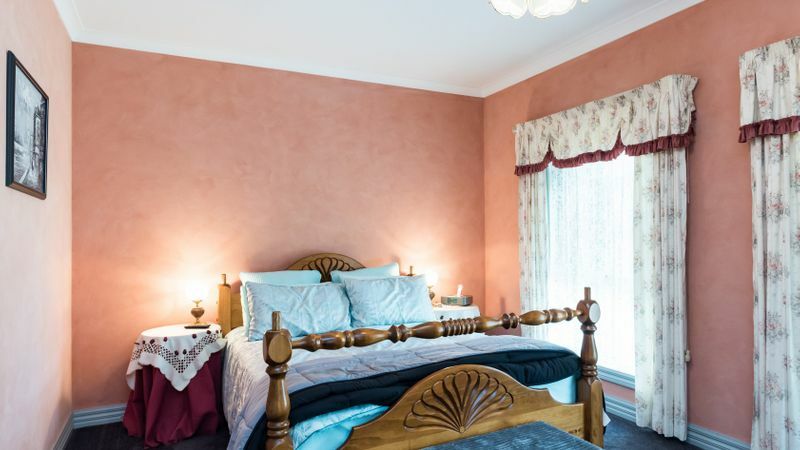 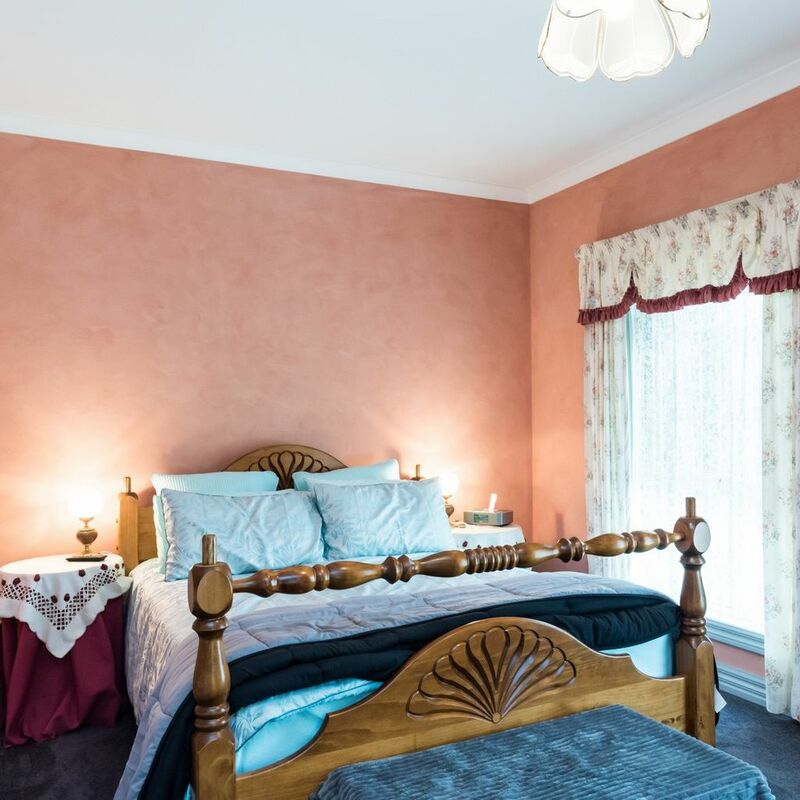 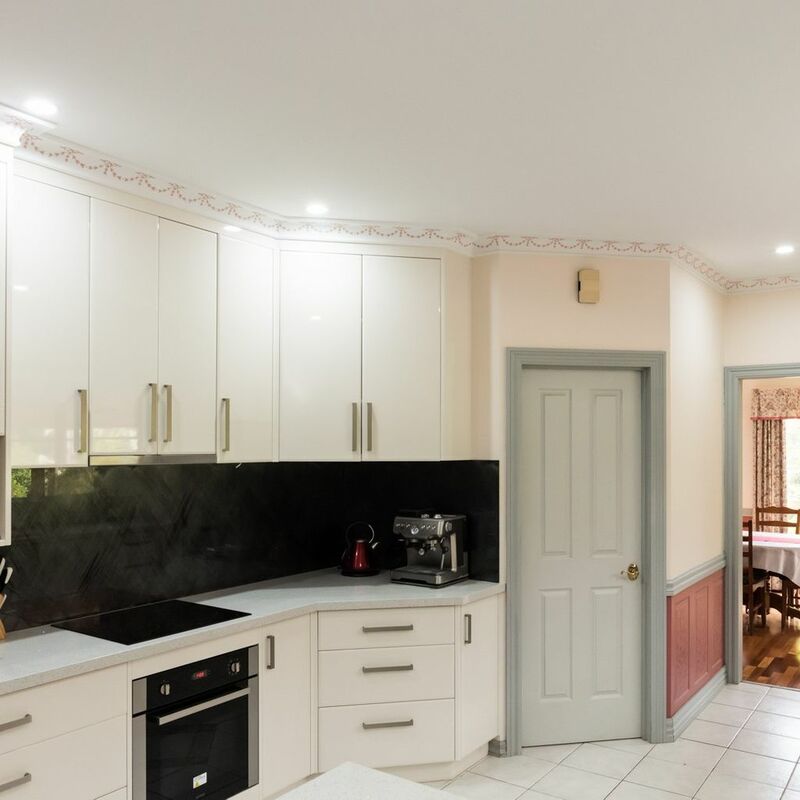 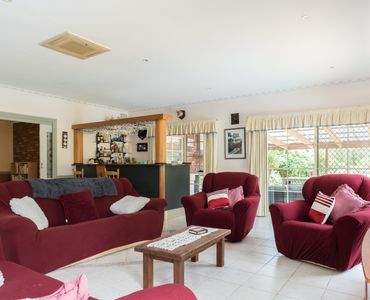 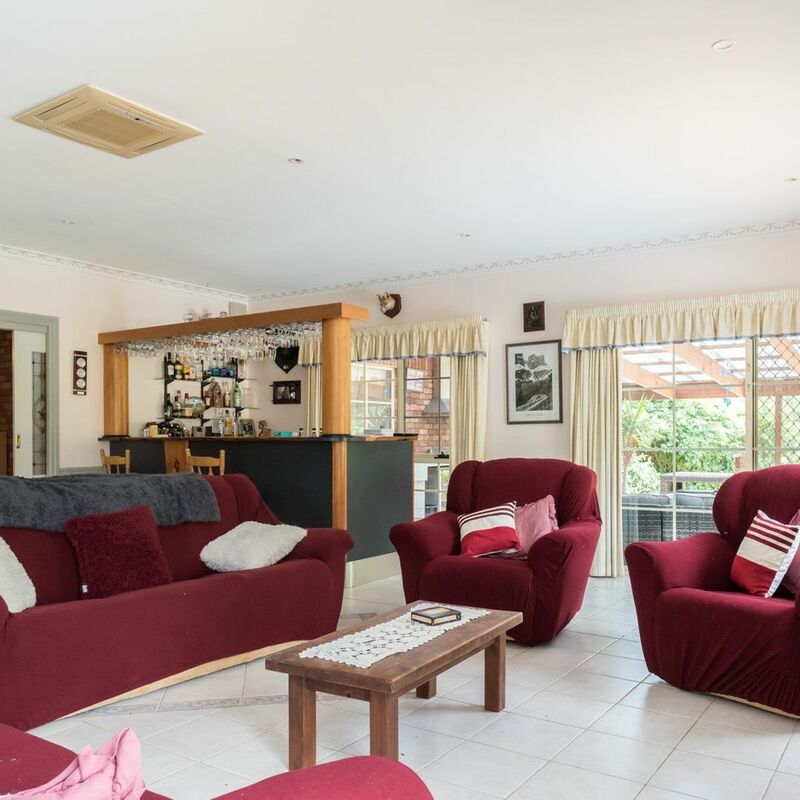 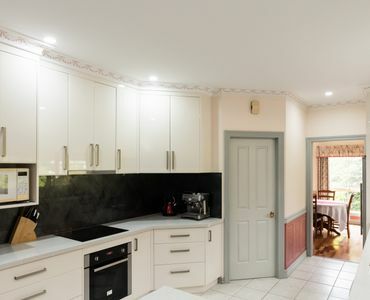 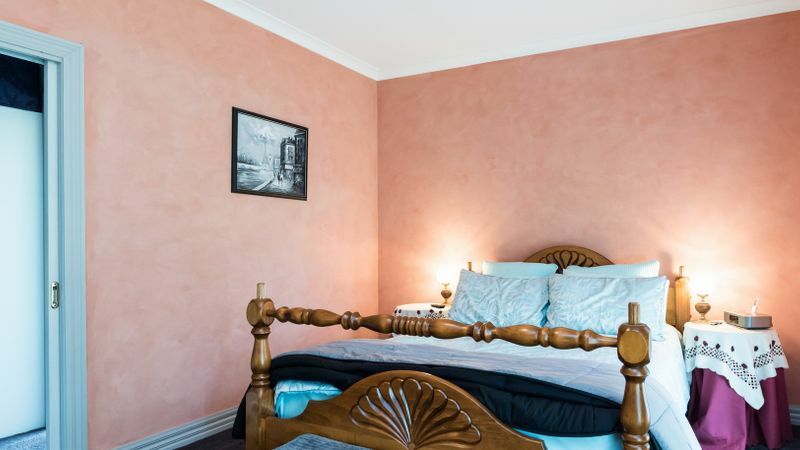 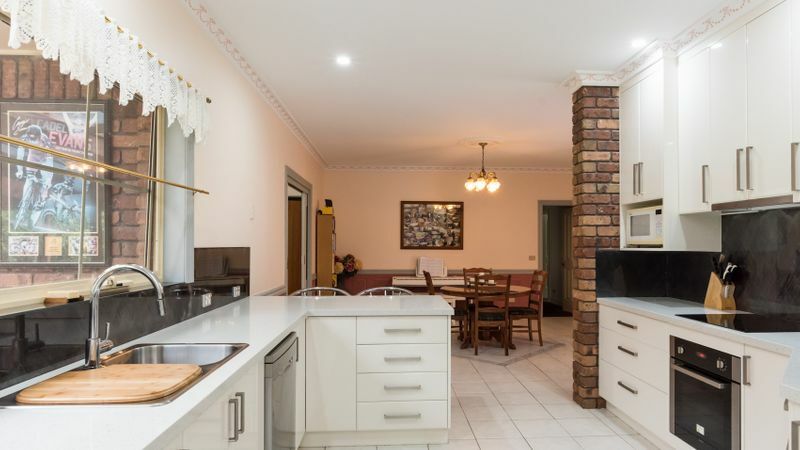 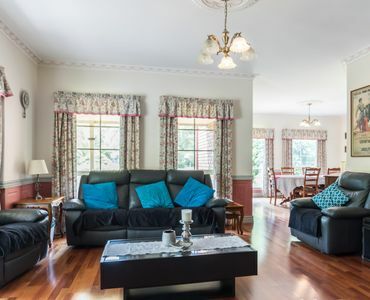 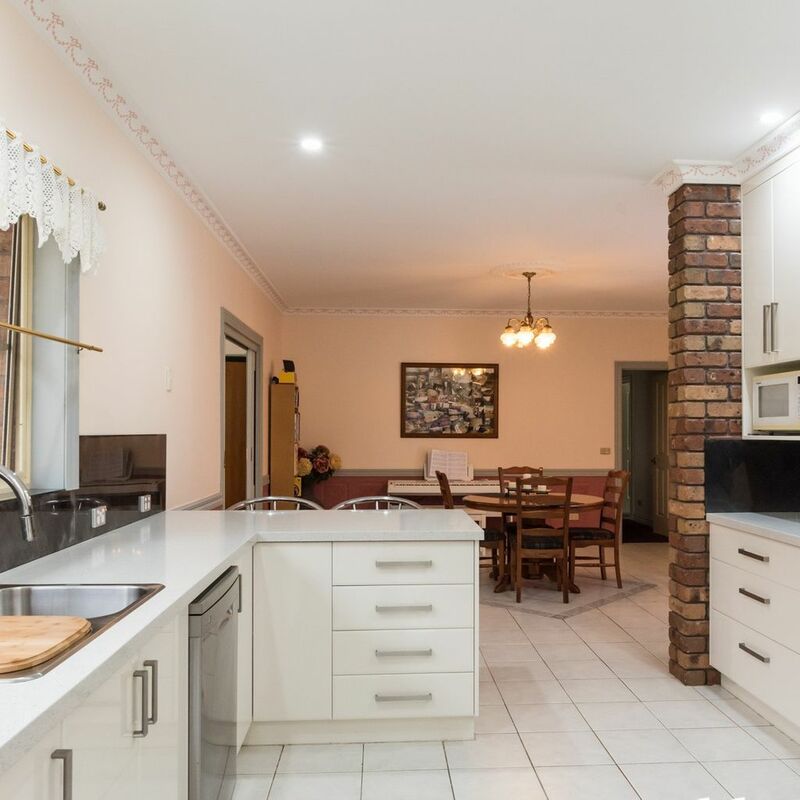 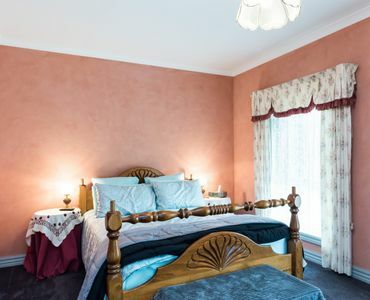 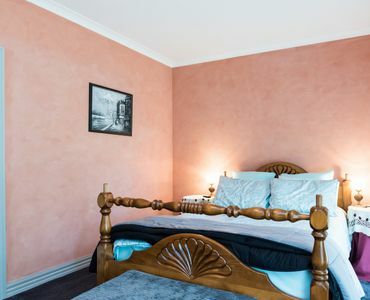 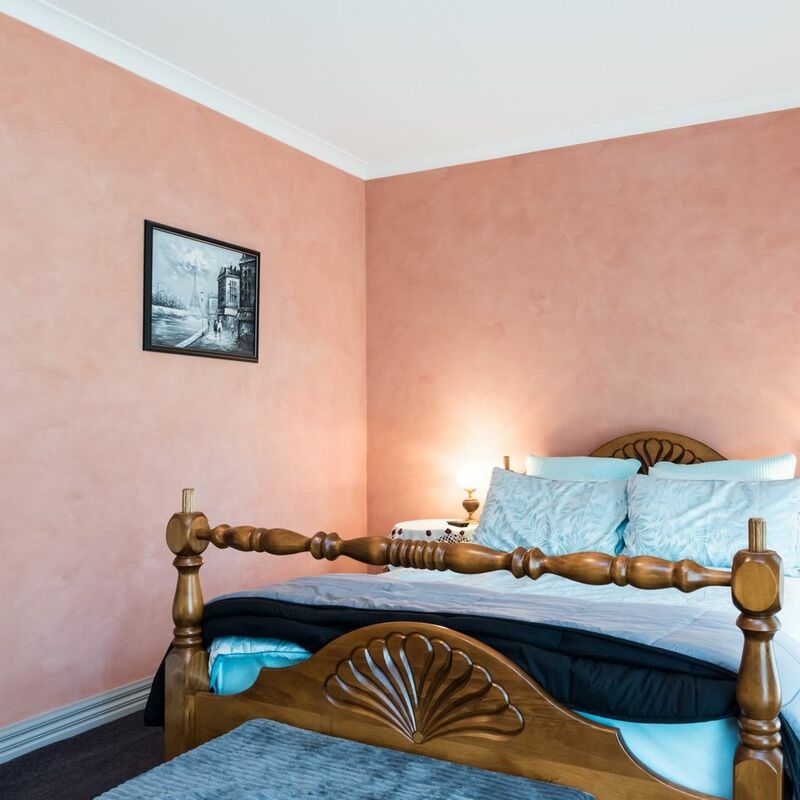 Other special features of this gorgeous home include intricate ceiling roses, tiled living areas making it serviceable for family and entertaining, loads of storage space and the choice of wood heating or reverse cycle air conditioning. 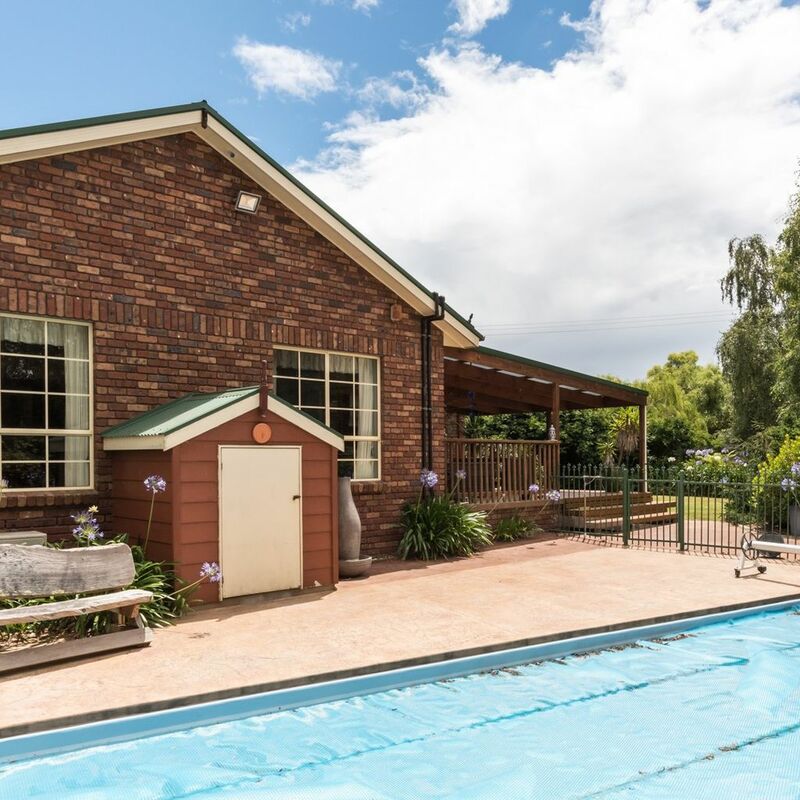 Outdoors, with the home being built on a one acre block makes for picturesque scenery with the private pool and entertainment area. 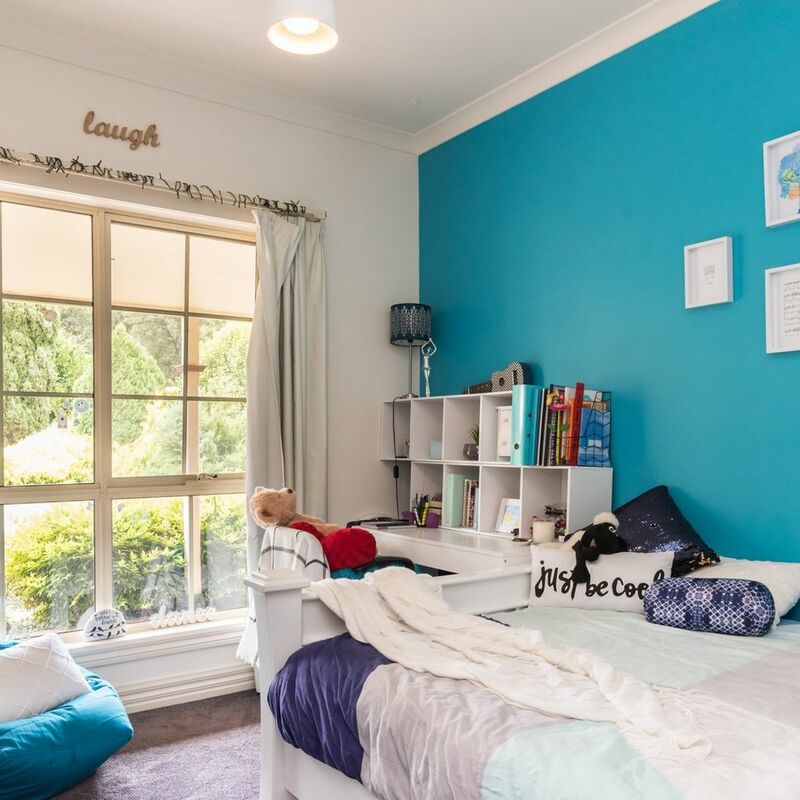 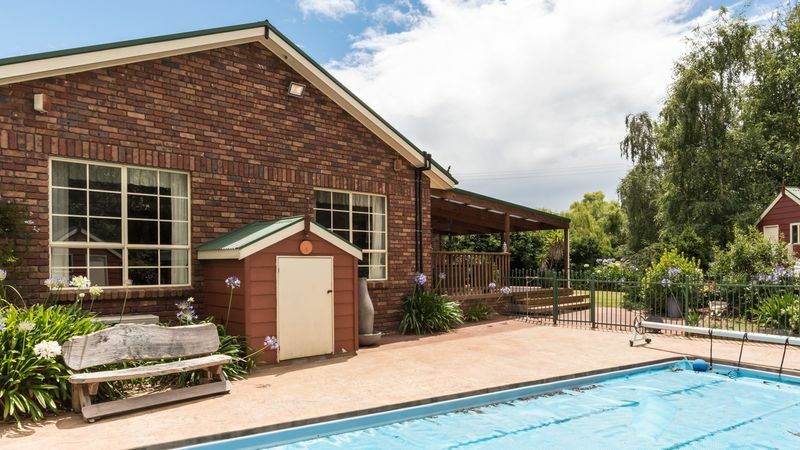 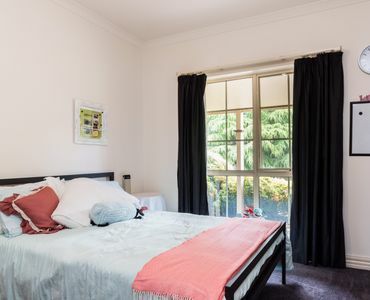 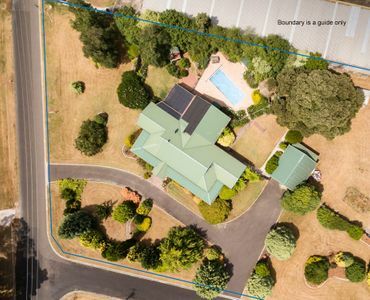 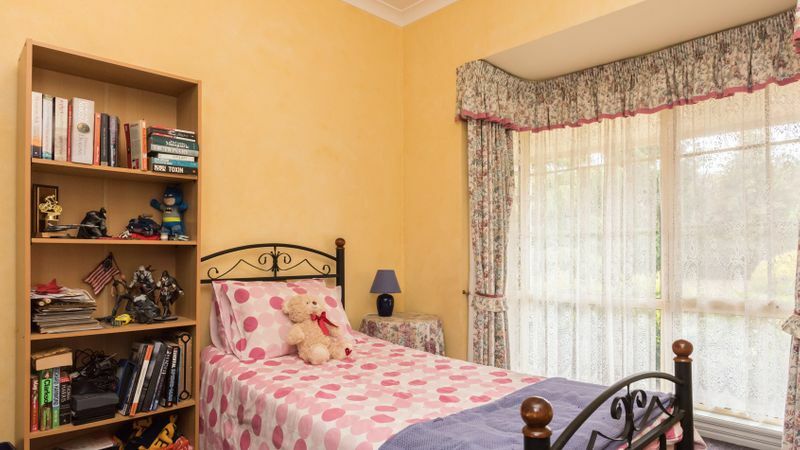 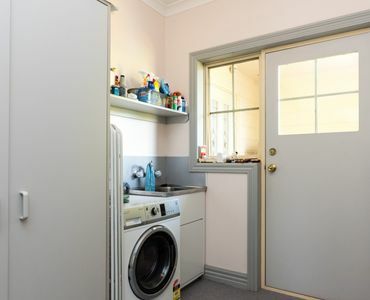 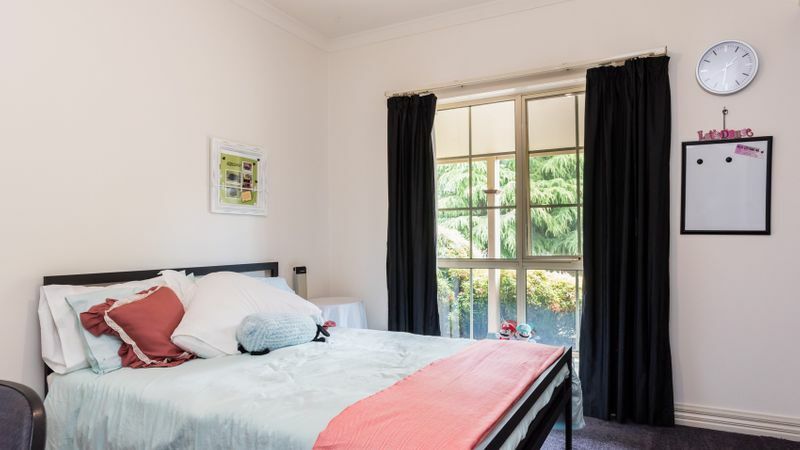 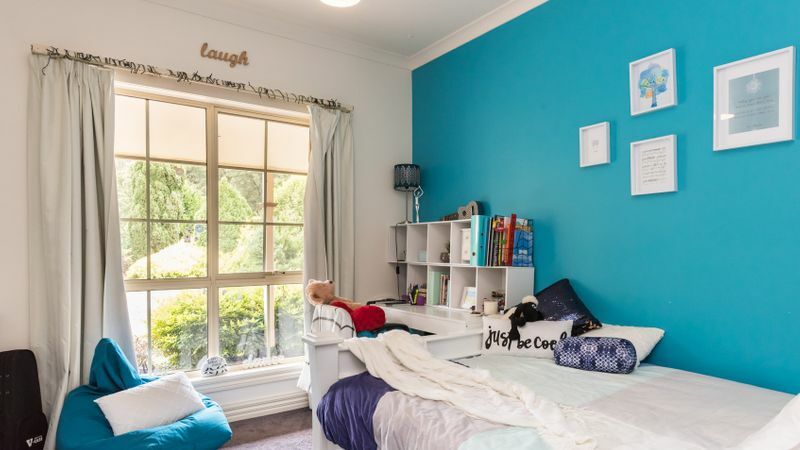 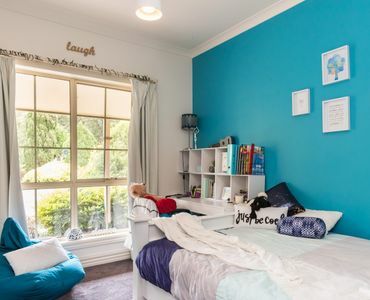 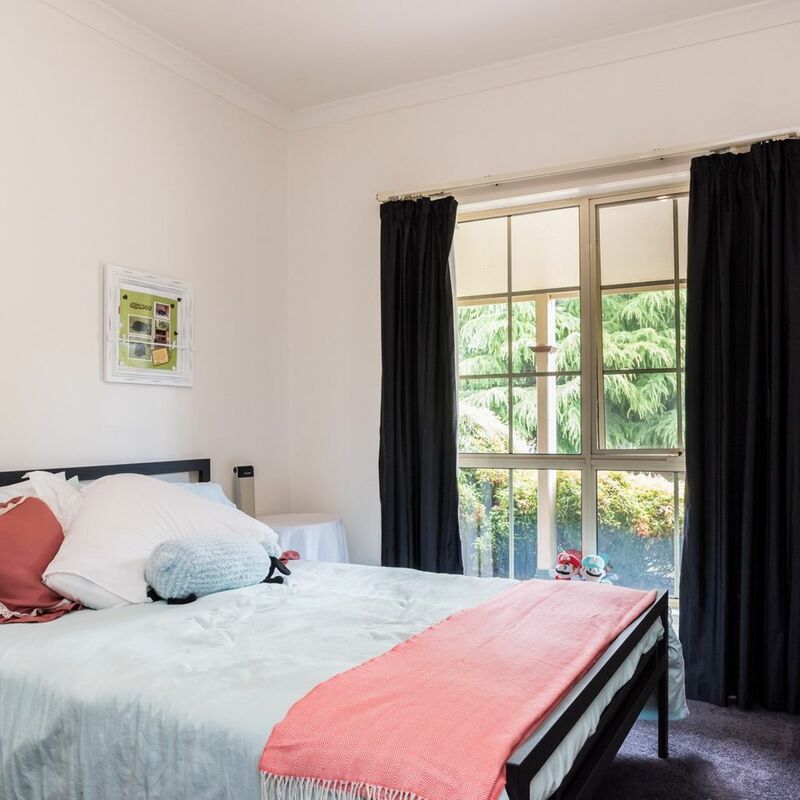 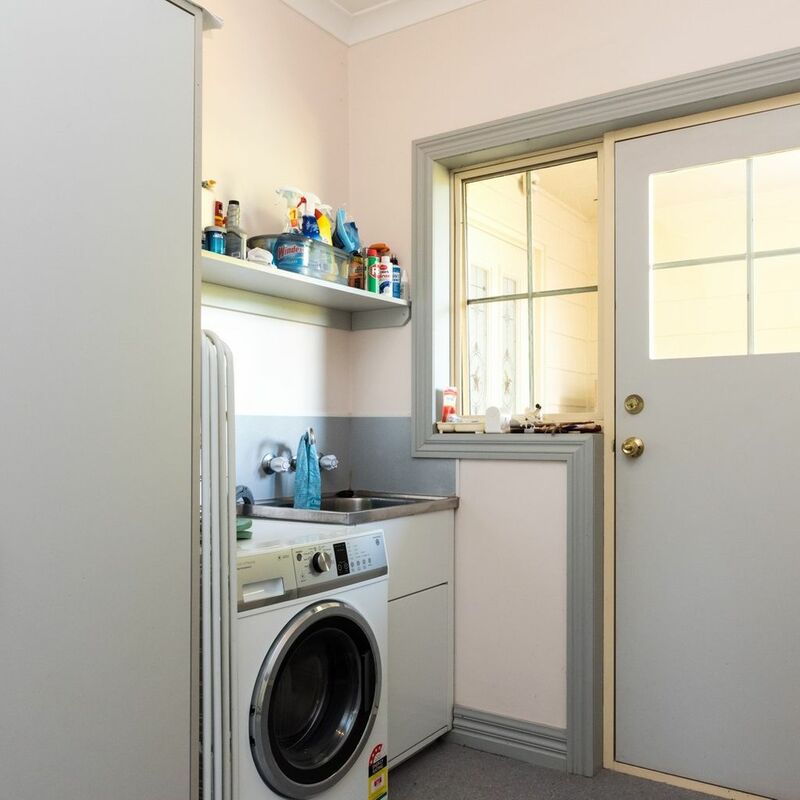 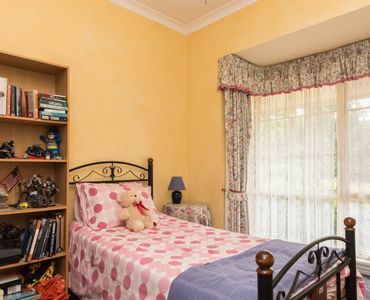 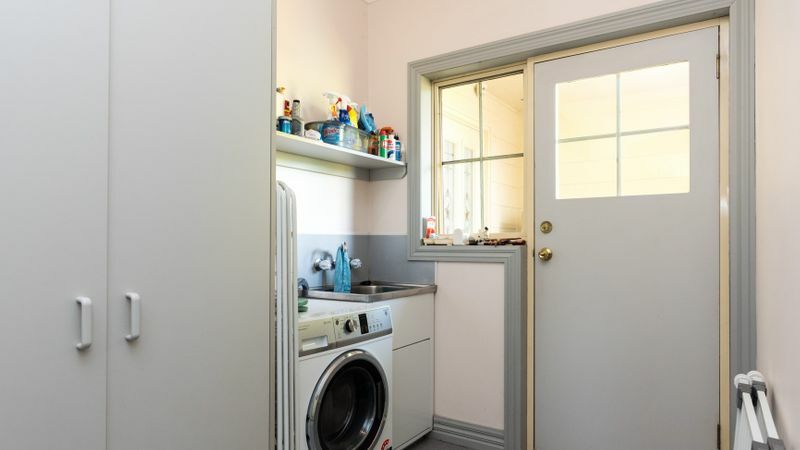 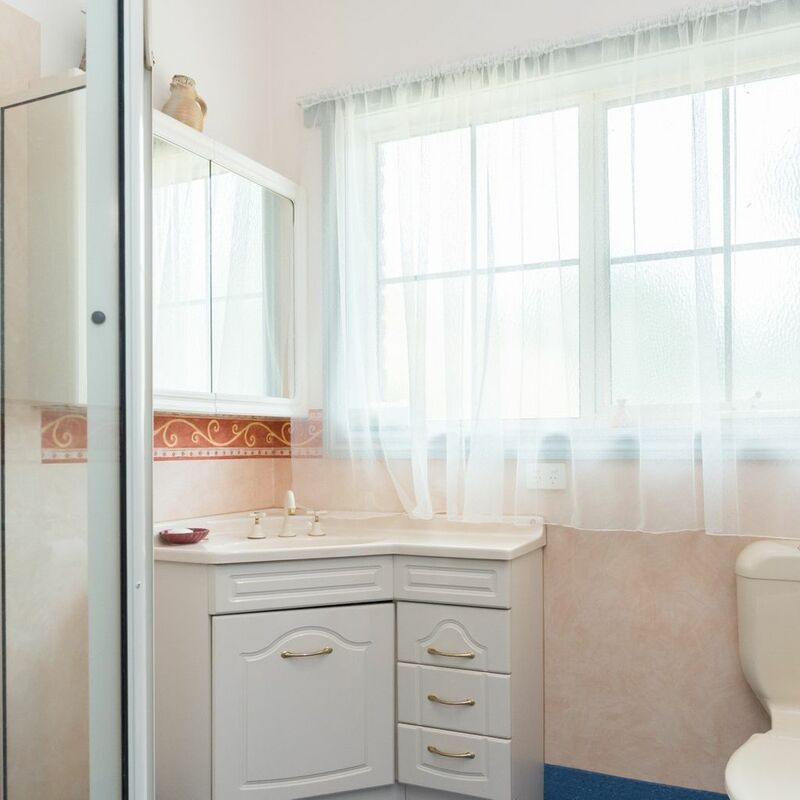 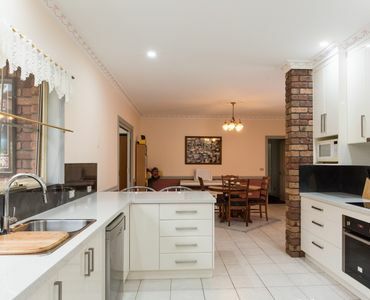 There is also a cubby house, a gazebo, fully secured and fenced yard area, wood storage and a large double garage with remote controlled access. 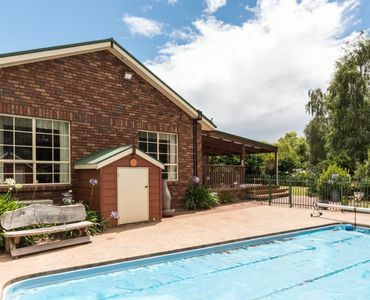 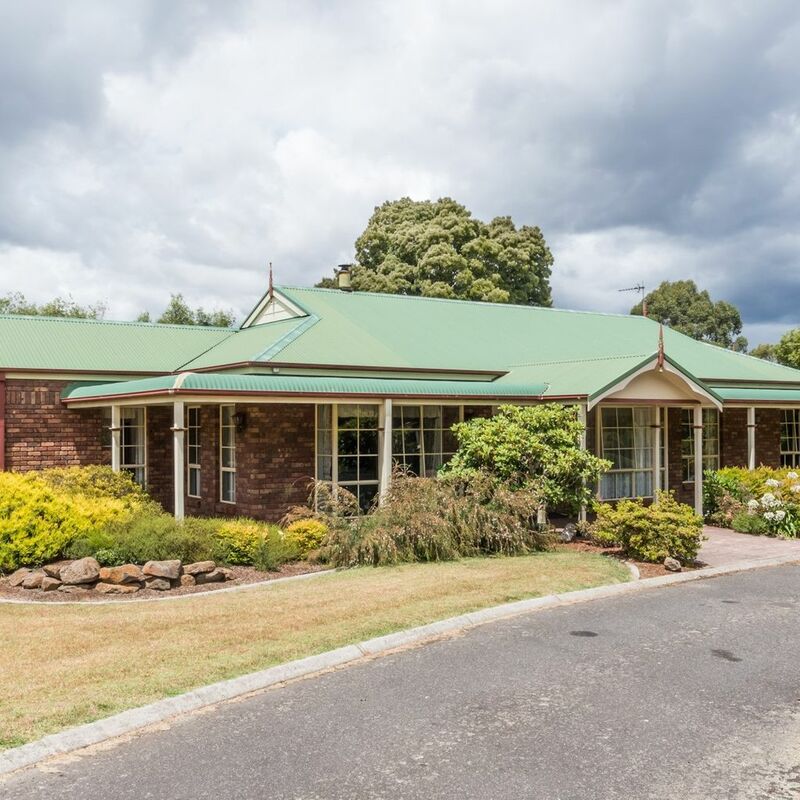 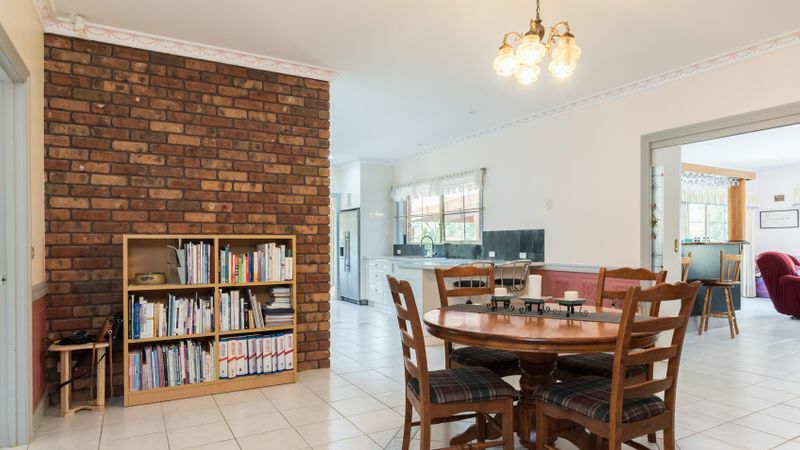 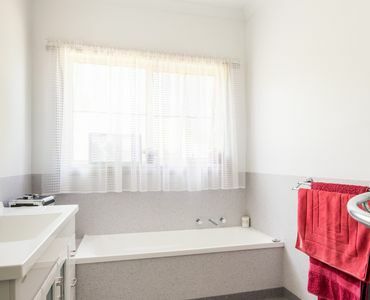 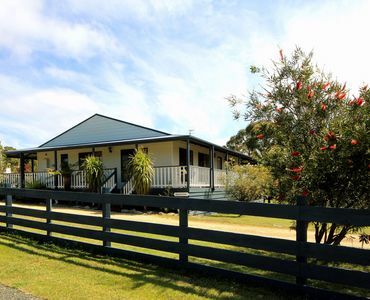 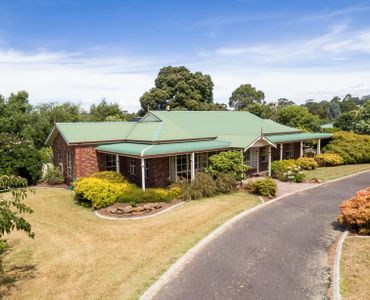 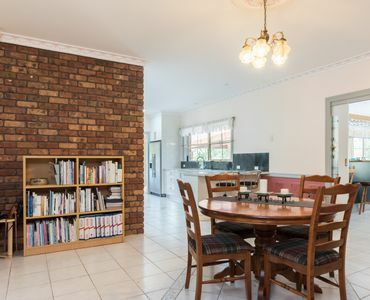 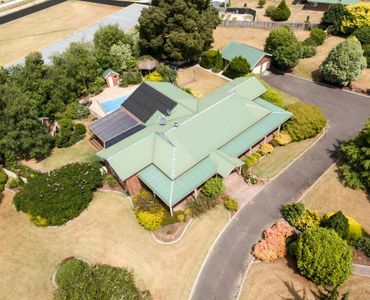 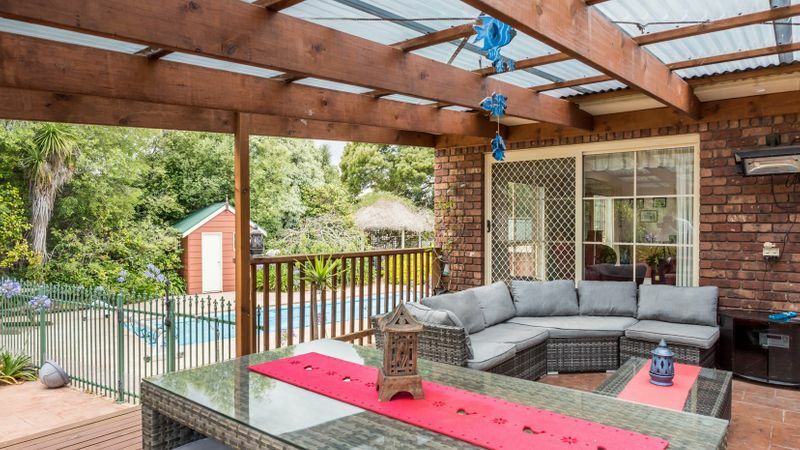 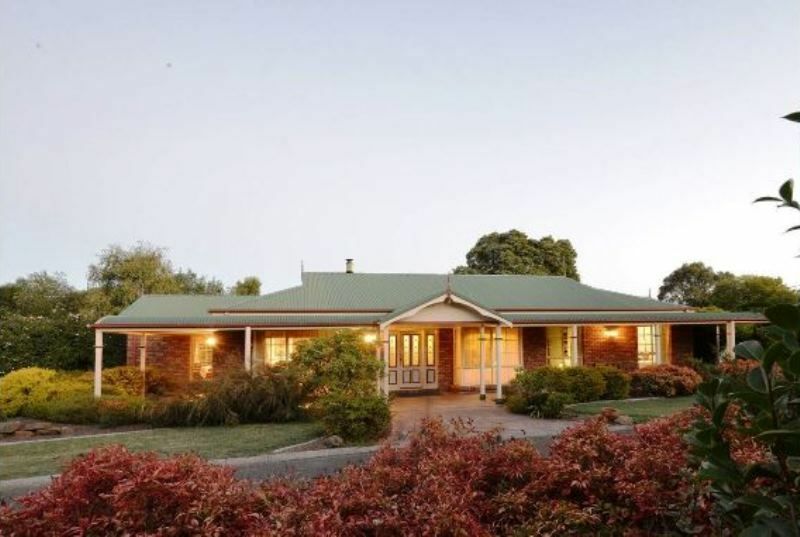 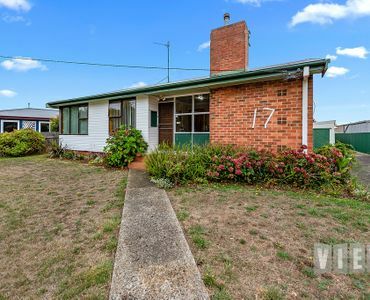 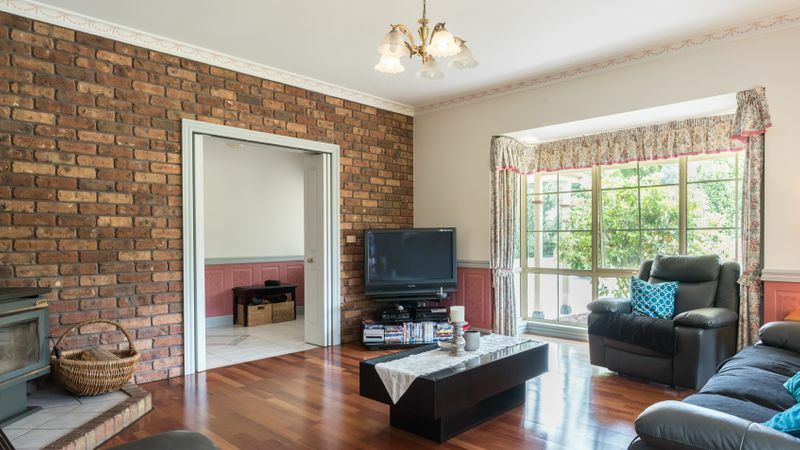 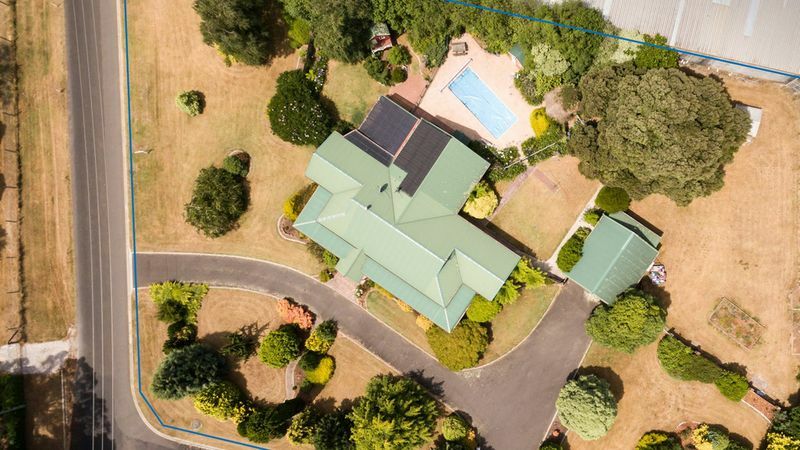 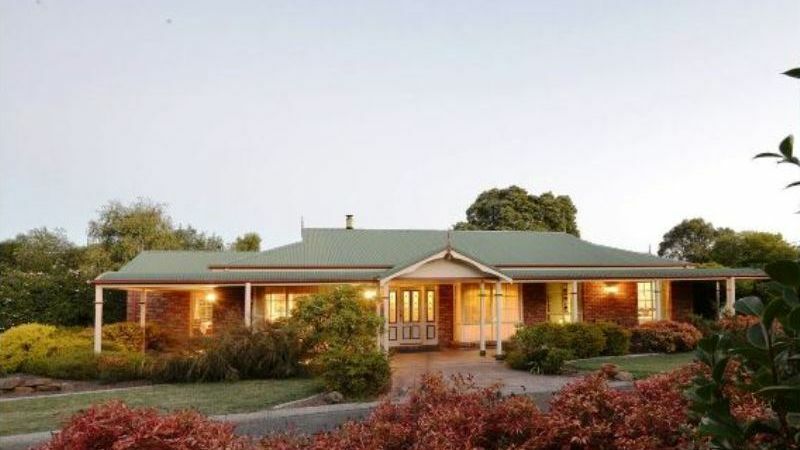 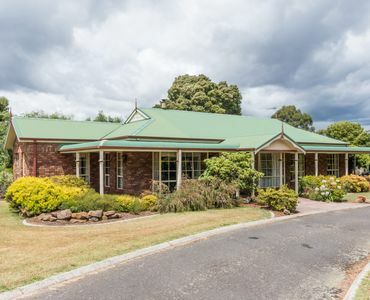 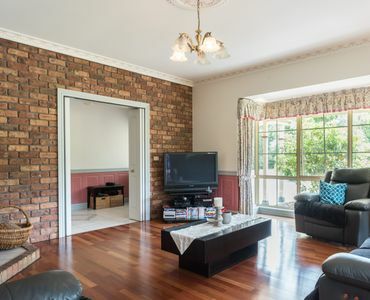 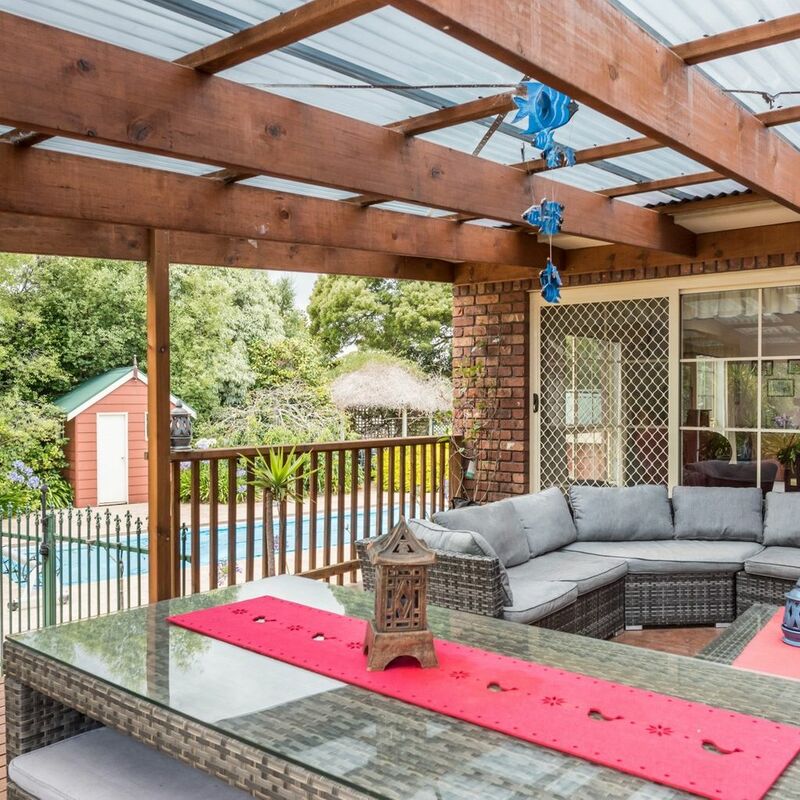 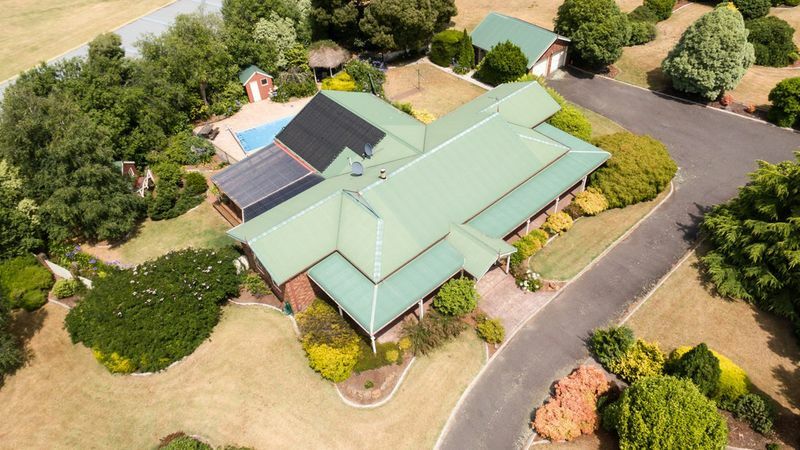 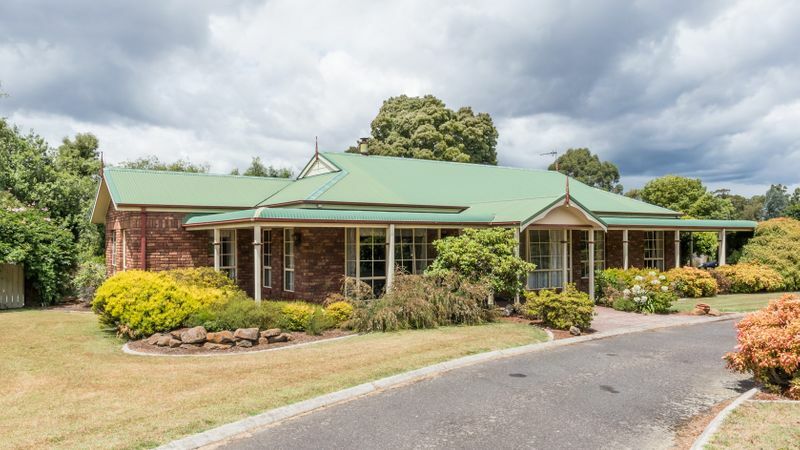 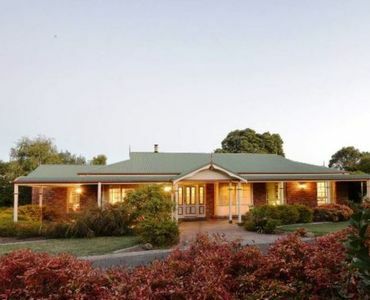 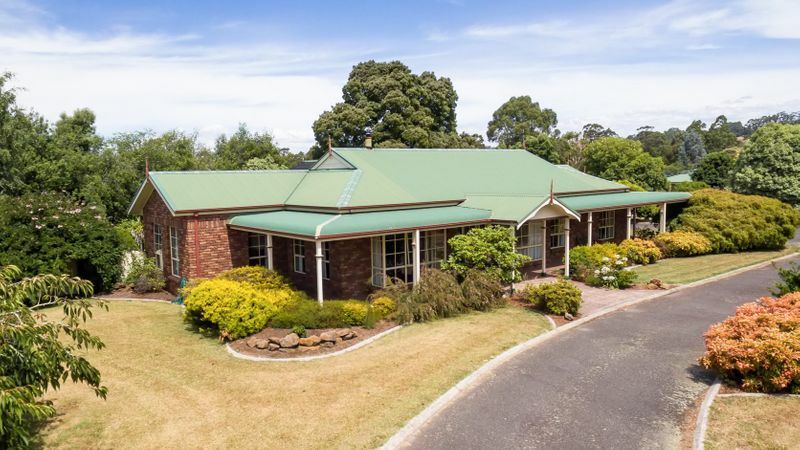 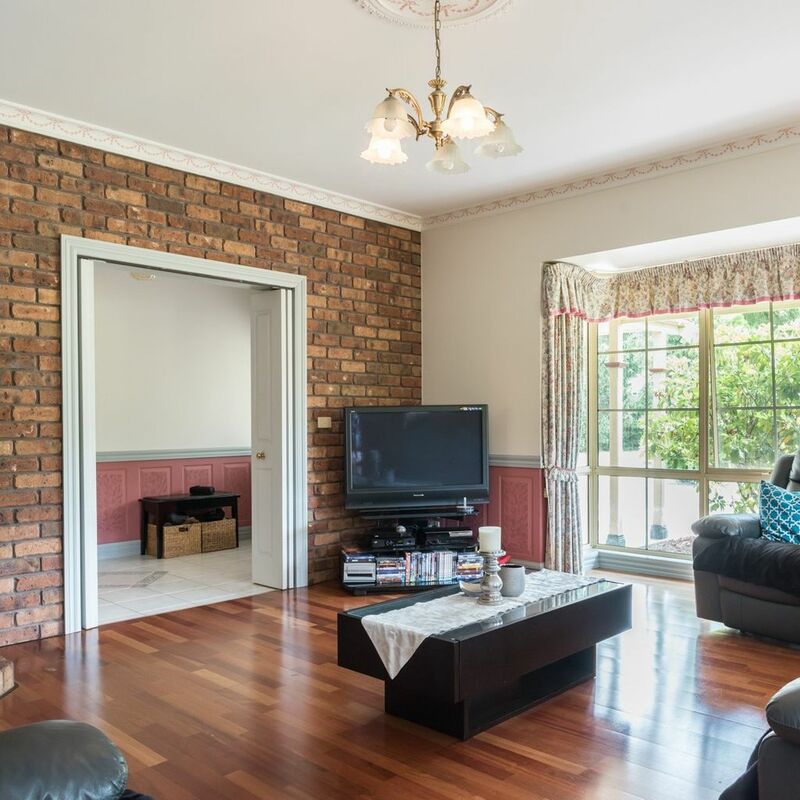 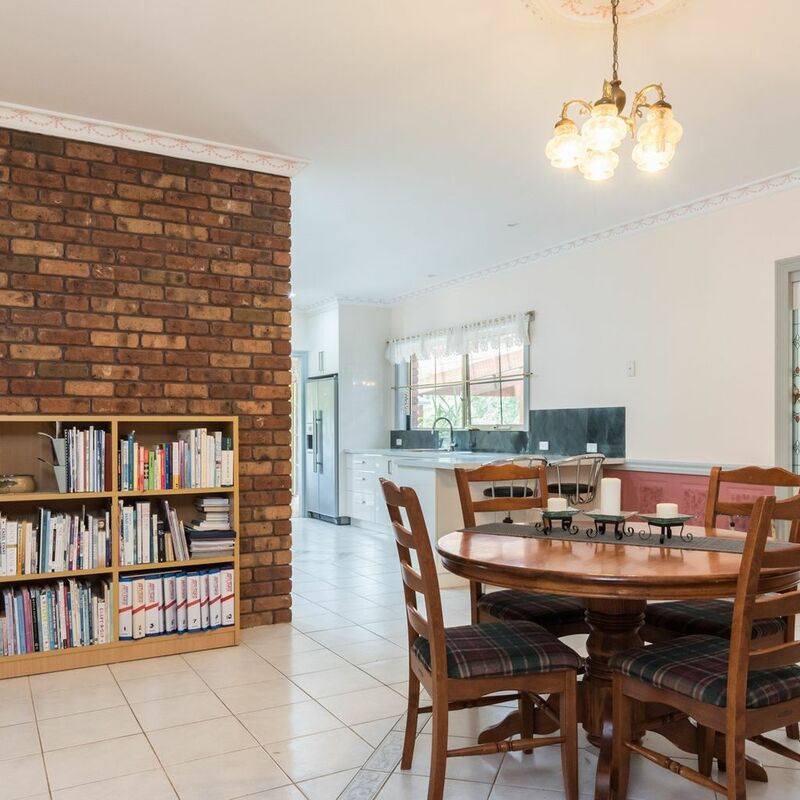 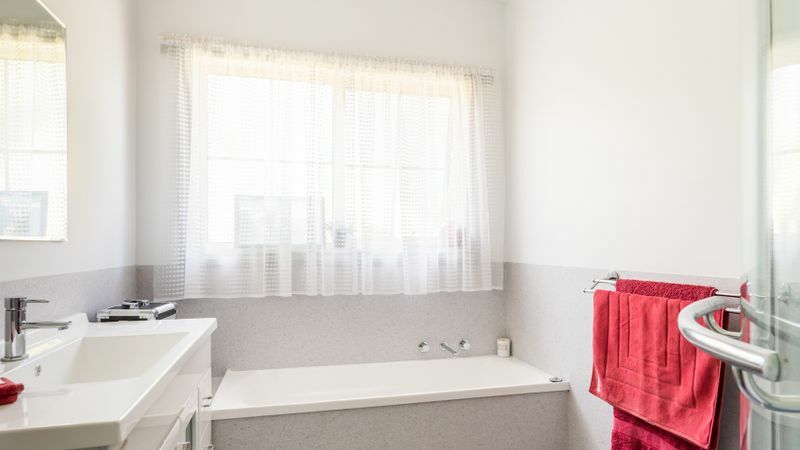 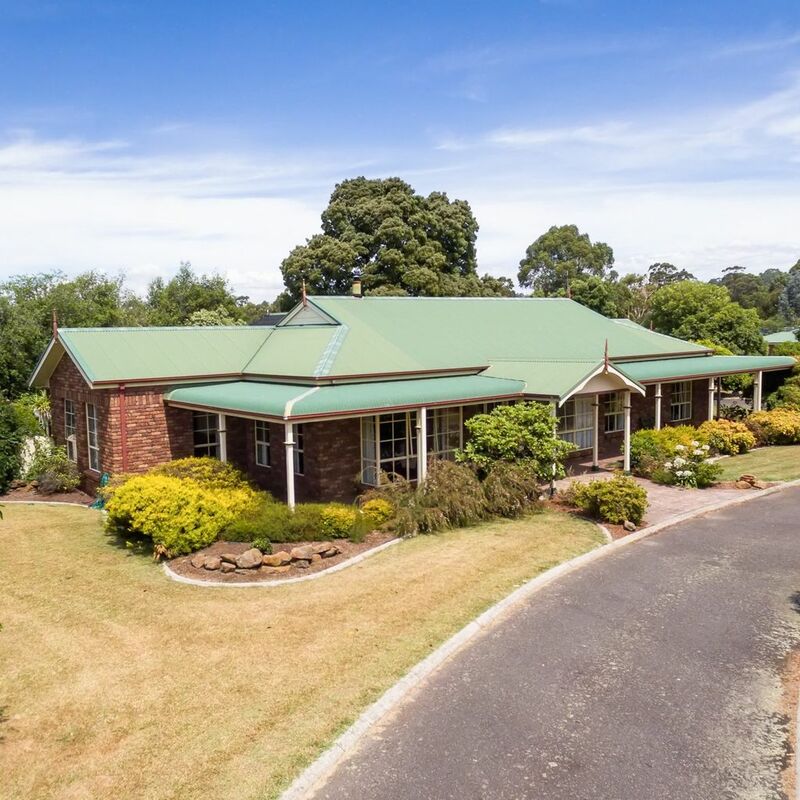 Built in 1993 this Brick and aluminum home is maintenance free and just a five minute drive from Ulverstone CBD. 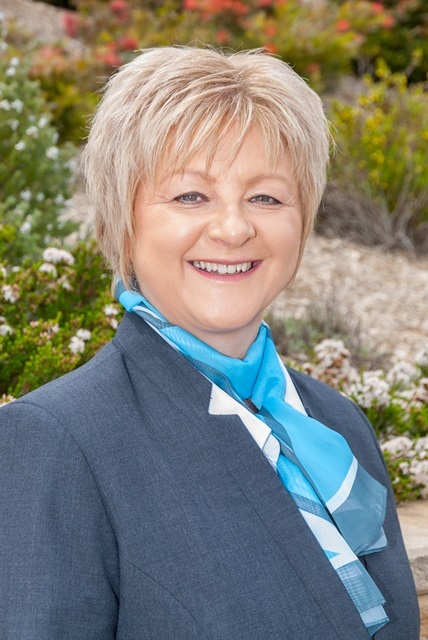 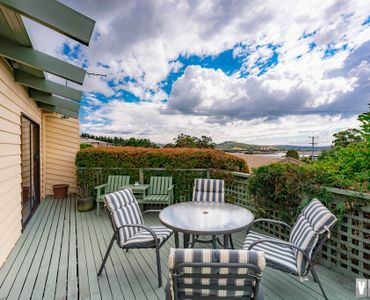 For an inspection at your convenience please phone Lynette at View real Estate Ulverstone.